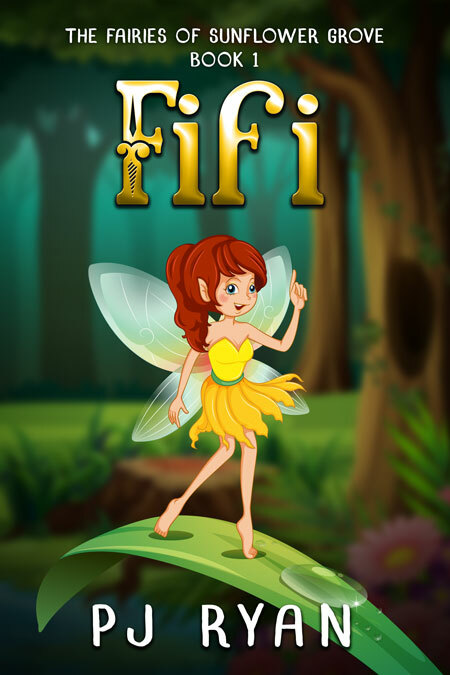 Fifi was one of the kindest fairies in all of Sunflower Grove. 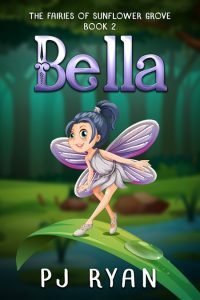 She would do anything in her power to help maintain the magic of the home that she loved so much. 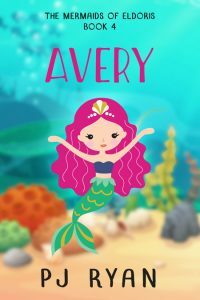 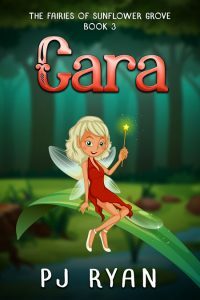 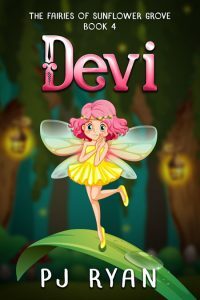 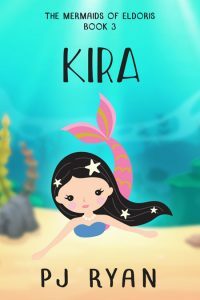 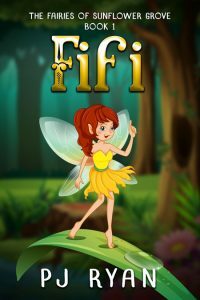 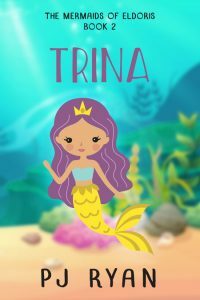 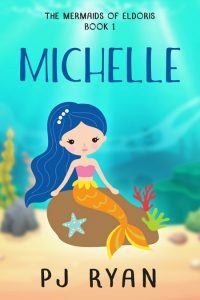 When something–or someone–appears to be stealing precious water from the soil, Fifi and her fairy friends will stop at nothing to restore the nature around them, even if it means going up against one of their own. 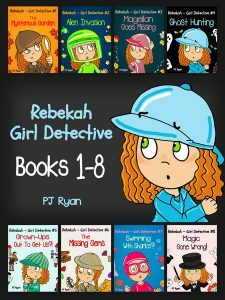 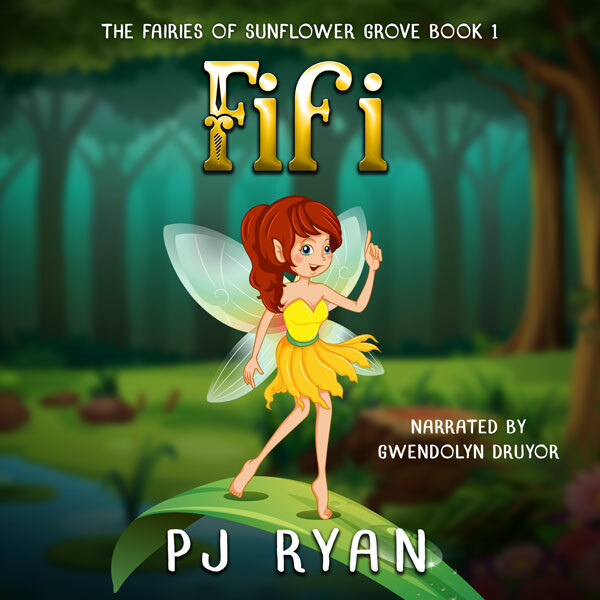 Get Fifi by PJ Ryan today!